I will not be telling you the whole plot of the movie in this post but some other facts and things you should know before watching this movie series. 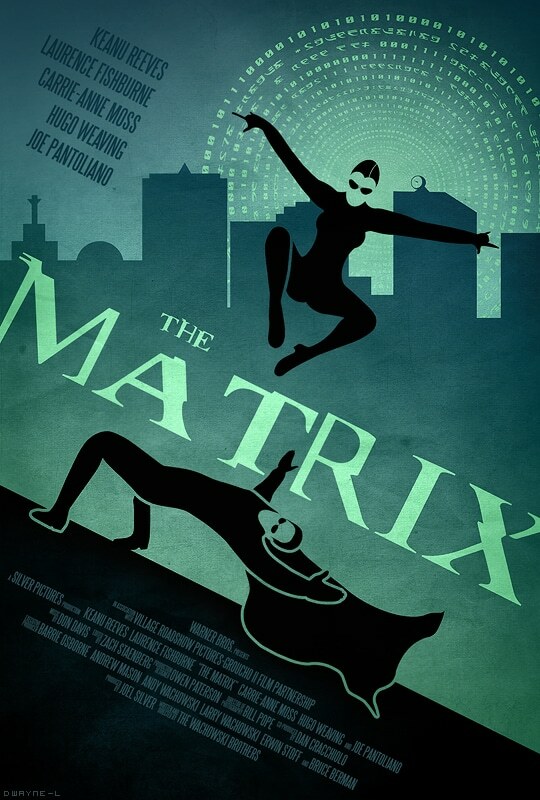 But before going to the Matrix poster collection, let’s know the basic plot of the movie. 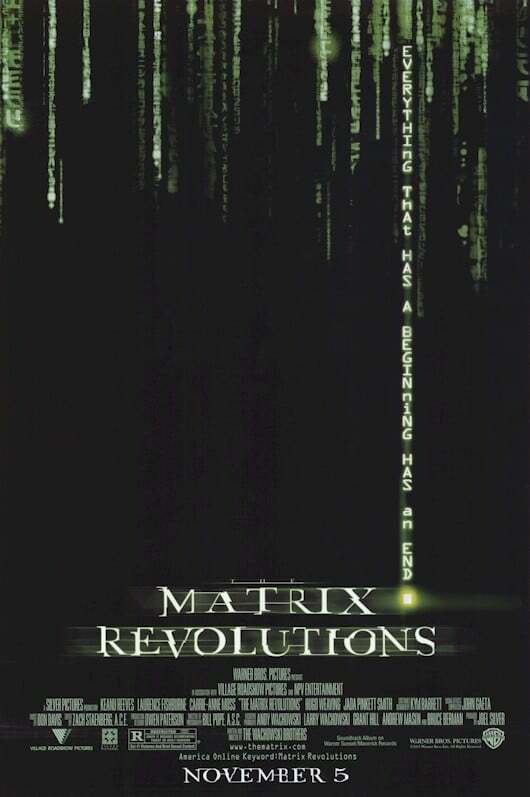 The movie is based on a virtual world which is totally controlled by the computers, and not only controlled, but it is based on a computer. Watch the movie to know how they come out of that world and if they really exit it or not. 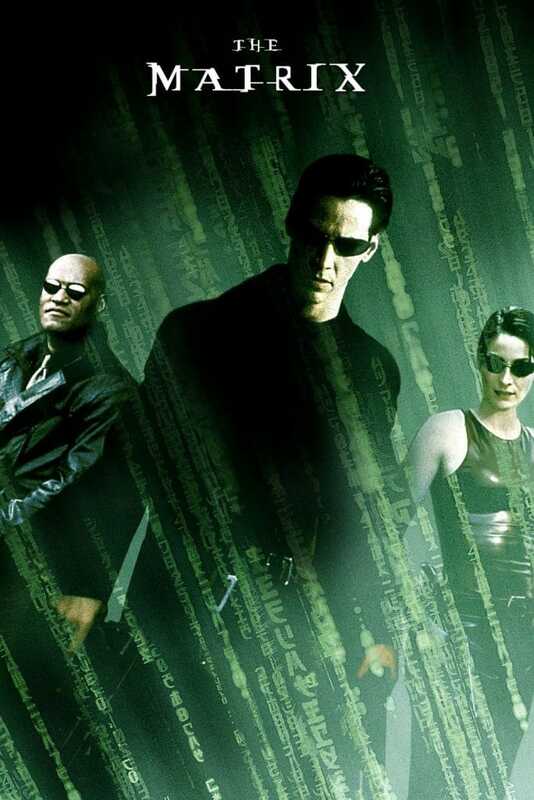 Let’s head to the virtual world and see what Neo will do! 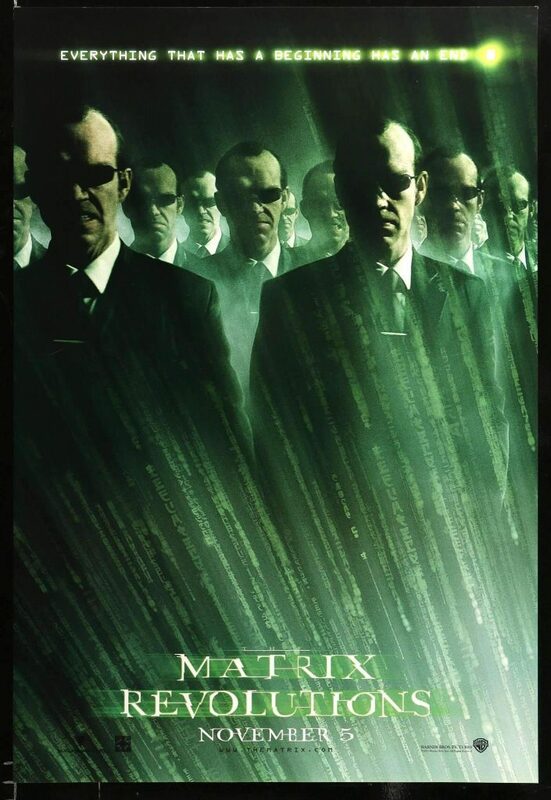 The movie was released on the 31st of March in 1999. The movie was a big hit of that year. 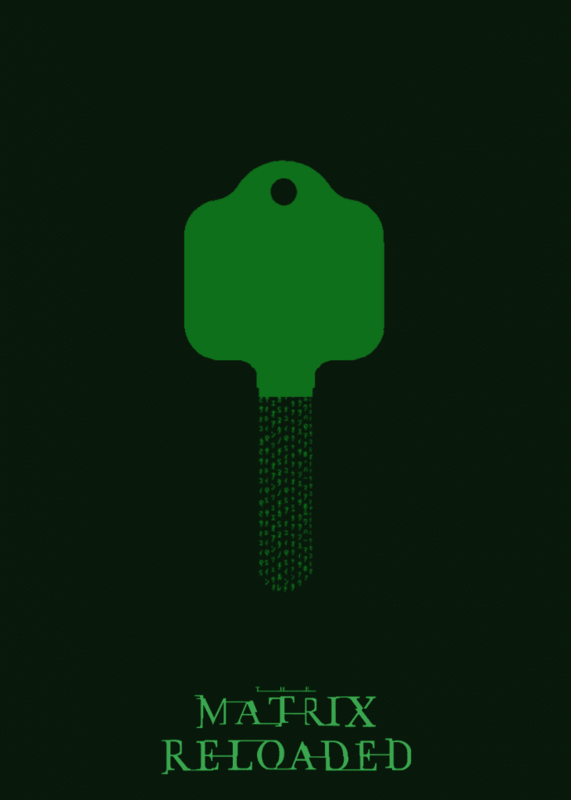 This was the theatrical poster used to market the movie. The movie made more that $450 million on a budget of around $60 million, which was a really big deal for that time. The movie creates the base story for the other two parts of the movie. 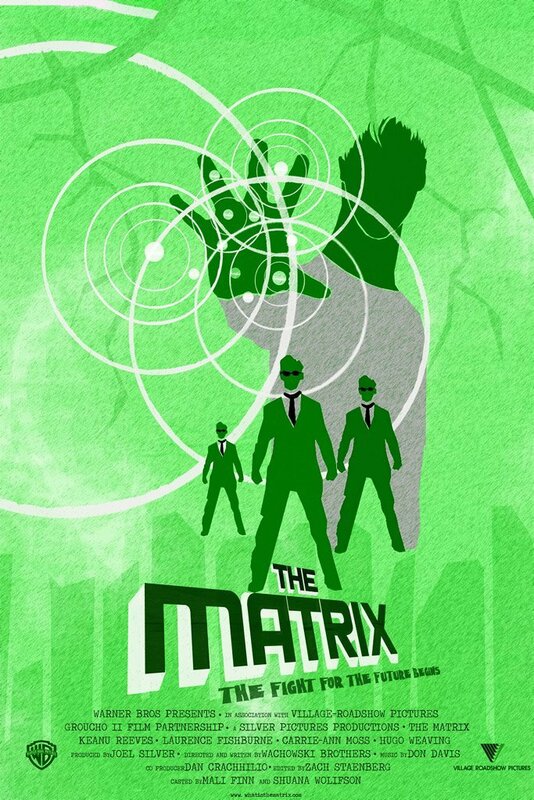 The whole movie only tell us that what the matrix is? 4. 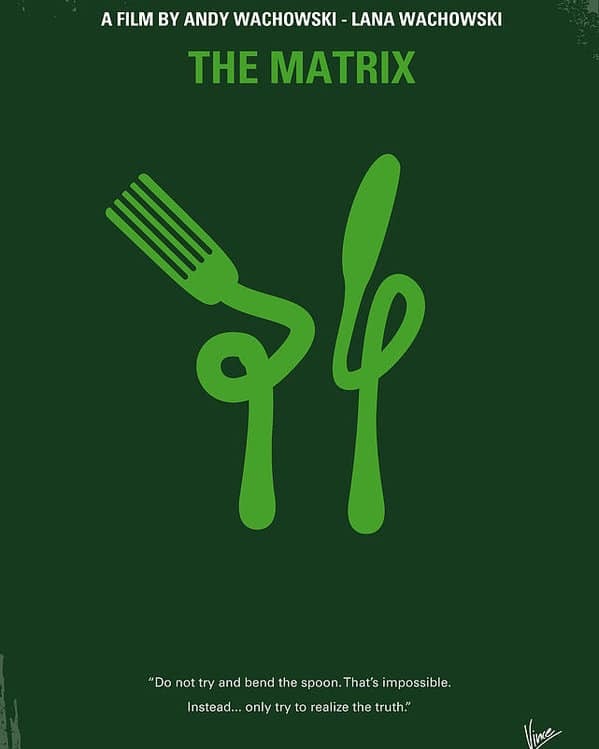 What Is The Matrix? 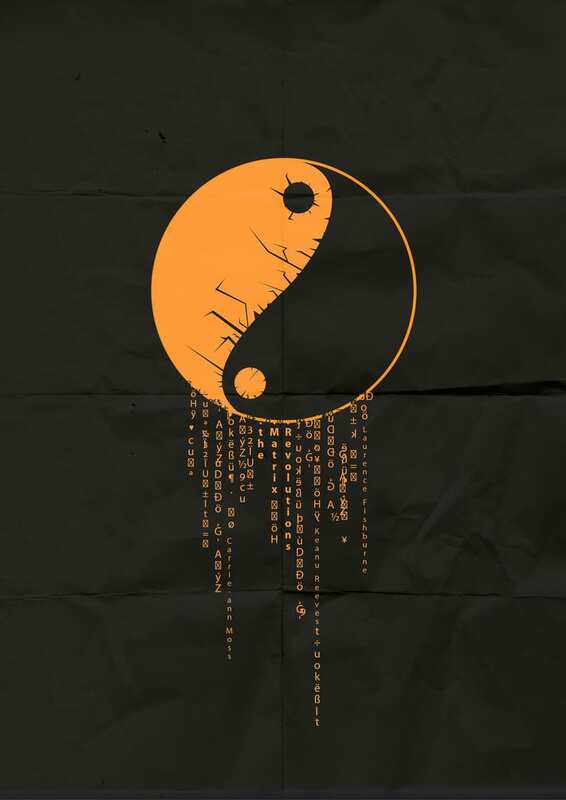 For all the noob programmers like me, yes, this is the similar matrix which we cannot understand, neither in class nor in the movie! 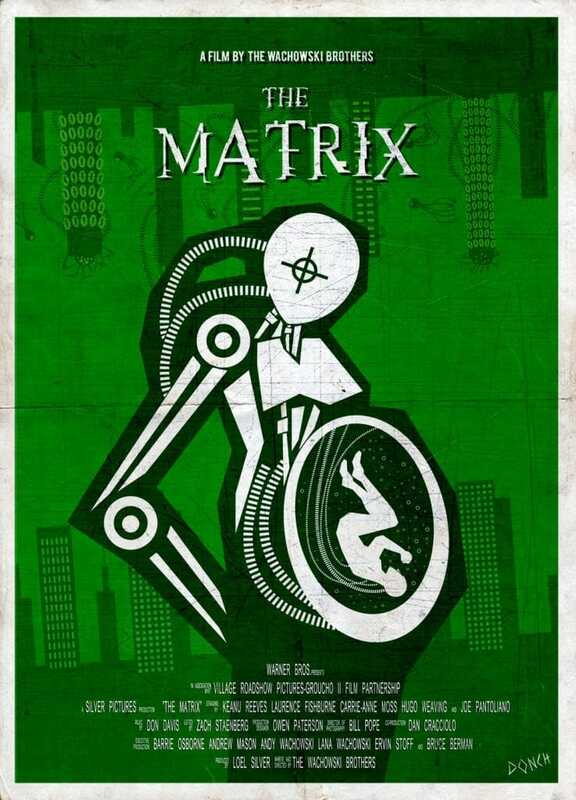 Actually, the matrix is the world in which everyone is living. 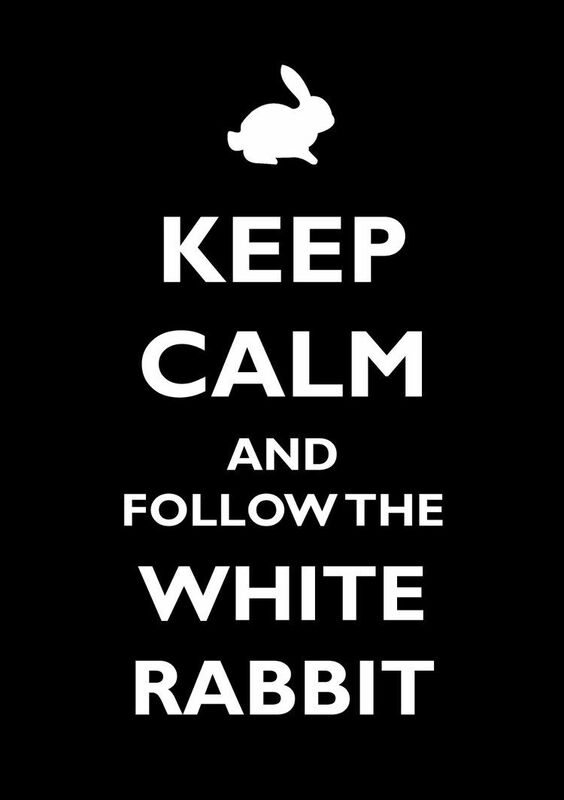 The movie contains many references to the story book (and kids’ movie), Alice In Wonderland. 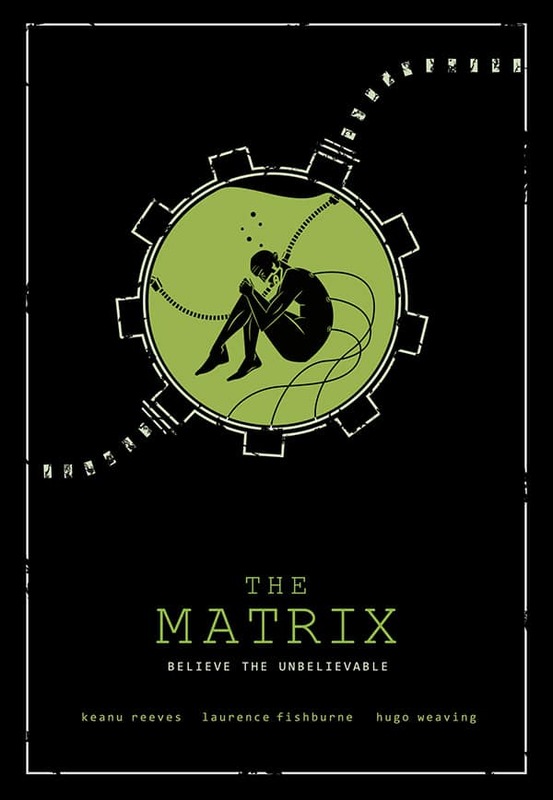 Also, other sequels of the Matrix have many references to other stories of Alice, even, the game of The Matrix has many references to the stories. The movie was released on 15 May 2003. It was even more successful than the first installment. 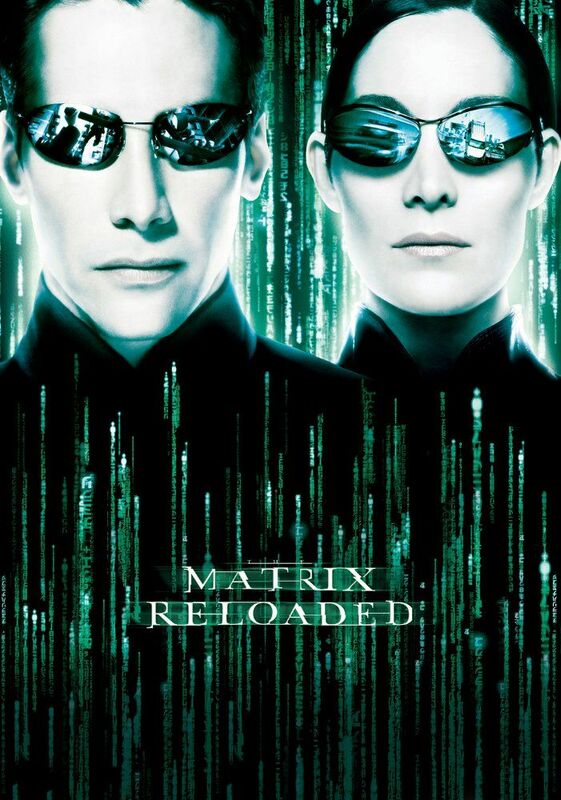 The Matrix Reloaded made more than $700 million on budget of around $140 million. 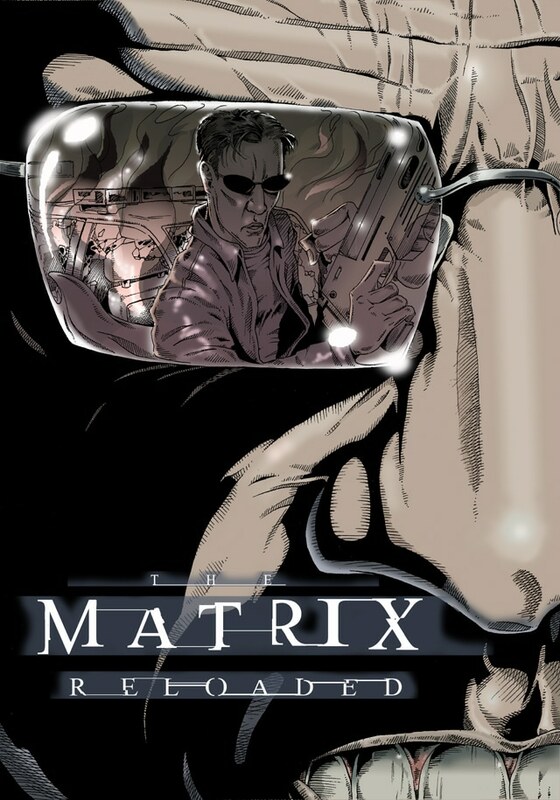 The story continues from six months after the events of “The Matrix”. There are some changes between some characters in the movie. The movie got a very good rating from both, IMBD and Rotten Tomatoes. On Tomatometer, it is 73% which is very good, and on IMDB, it is rated 7.2, which is also not too bad. 5. Without Purpose, We Would Not Exist! In case, you are wondering how there are many people in the movie, with the same face, is it an 8-bit game or what? 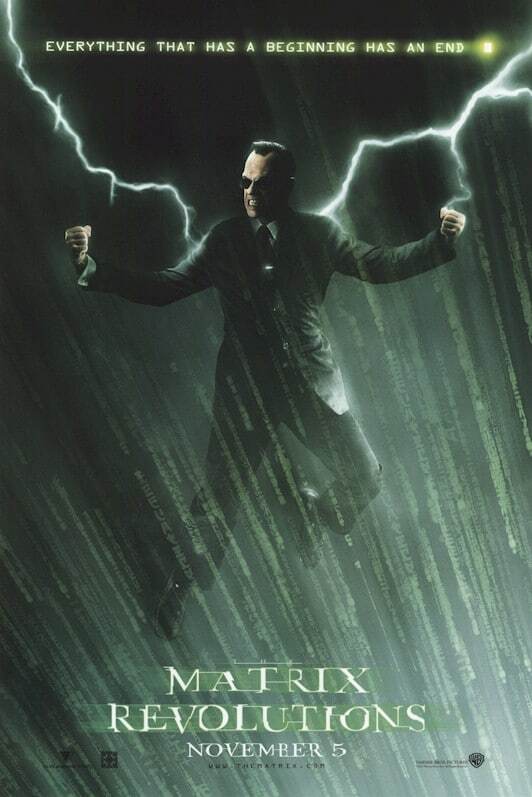 Then, for your info, this is agent Smith, which is a program to keep control of people in the Matrix. 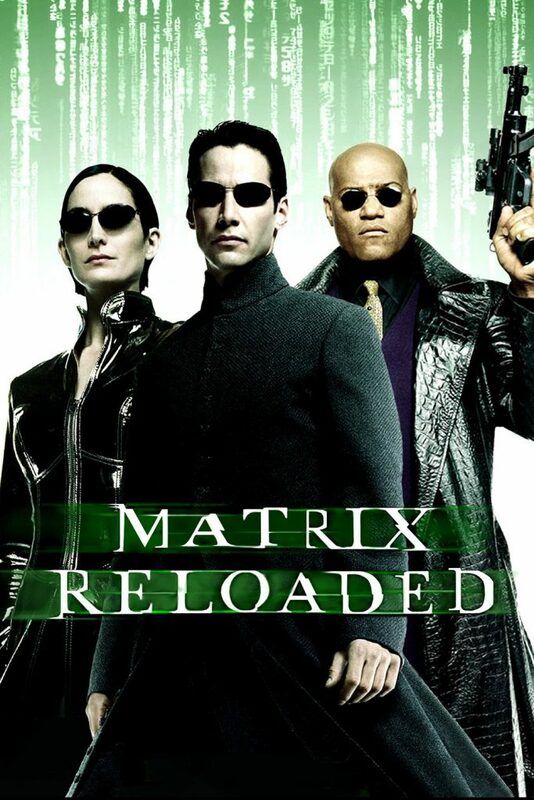 The movie released just after 5 months of “The Matrix Reloaded”, on November 5, 2003. The movie didn’t earn as much as the second part, and I think there is a reason behind it related to its release. 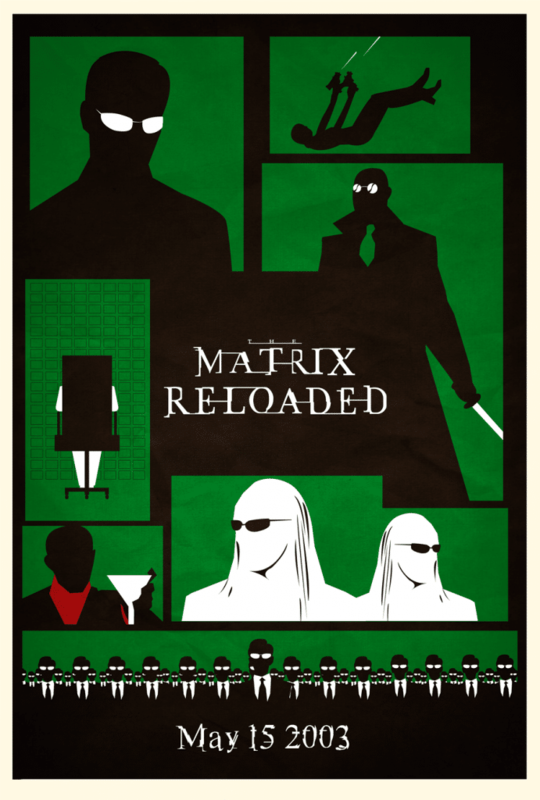 The movie earned more than $400 million which is, of course, a big figure, but still very much less than the collection of Reloaded. According to my super brain, which always works except in exams, the movie earned less because of its small gap between the release of the second part and this one. The budget of the movie was $110 million, which is little less than the second part, which was between $120 to $150 million. Does less budget make difference? Yes, the second installment was much better than this. Again, does less budget really make difference? No, because the first part was much more awesome than both the sequels. So, we cannot blame it all just on the budget, it can be about acting, script and many things. Small things make difference! At the end of the movie, as expected everything is fine and cool, and everyone is independent now. But, are they? There are many fan theories about the movie which tell many shocking things. 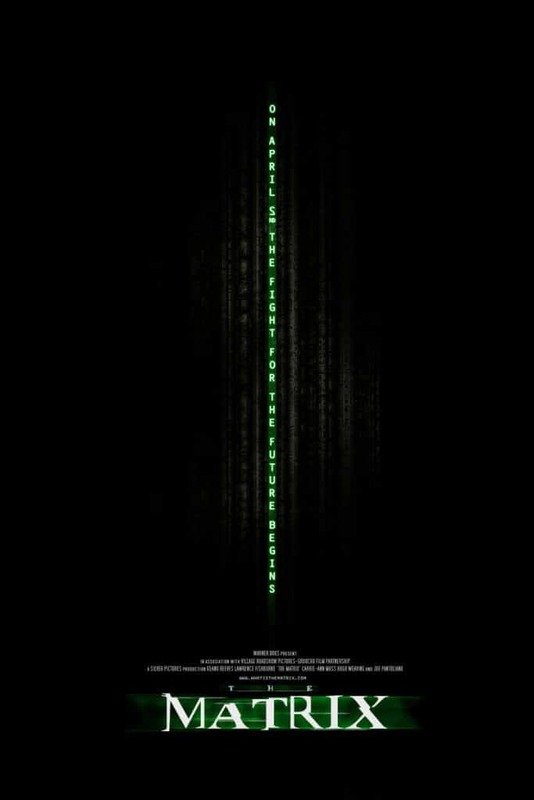 So, keep reading this post and click the next button, as we will be discovering many facts, fan theories, many unbelievable things related to the movie, and more The Matrix poster. 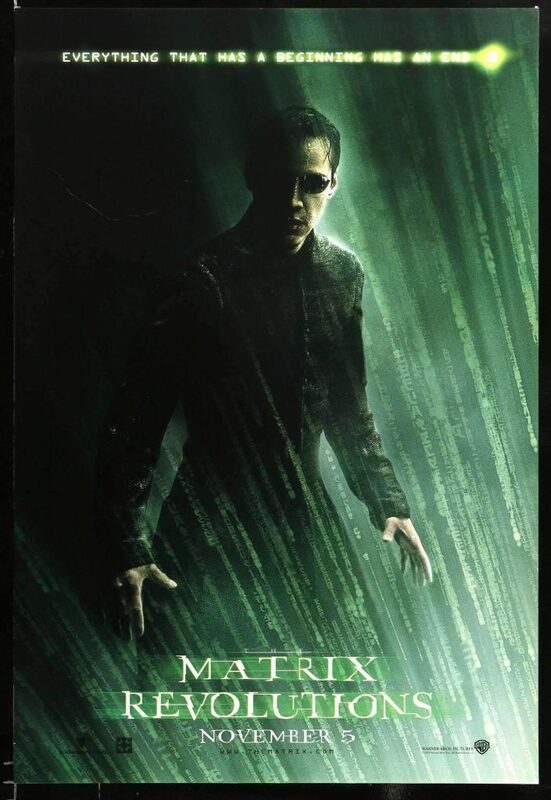 Thomas A. Anderson, who is a software engineer in a company, also works as a hacker and sell illegal software under the alias, Neo, which becomes his name later in the movie series. He knows that something is wrong with the world, but what? 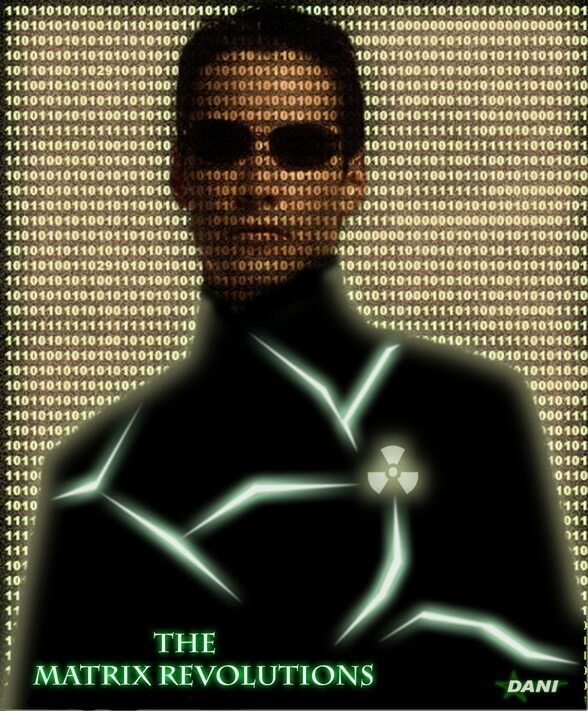 Trinity was also a hacker and computer programmer, who has escaped the Matrix. Her real name never revealed in the whole movie series. She is the lover of Neo, later in the movie. 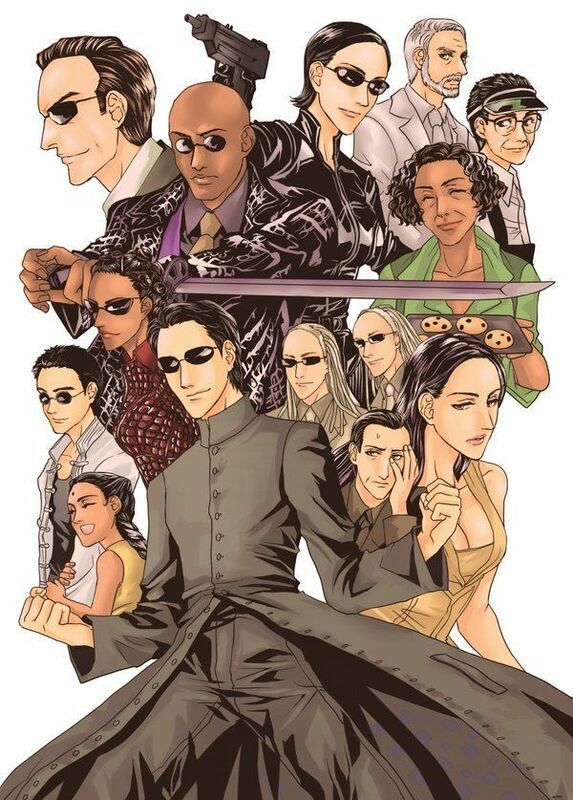 Morpheus is the mentor of Neo. He leads his team to find “The One” and he has devoted his life to save the mankind. 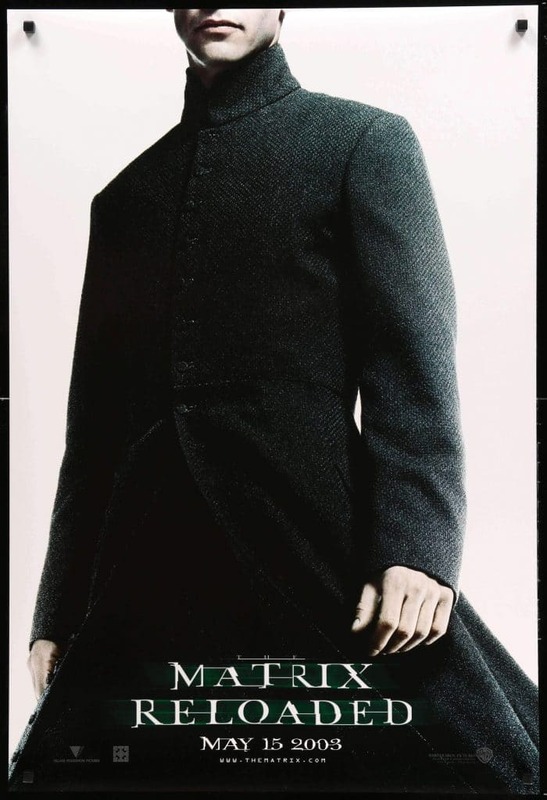 Once, he was also a part Matrix but was freed at a very young age. 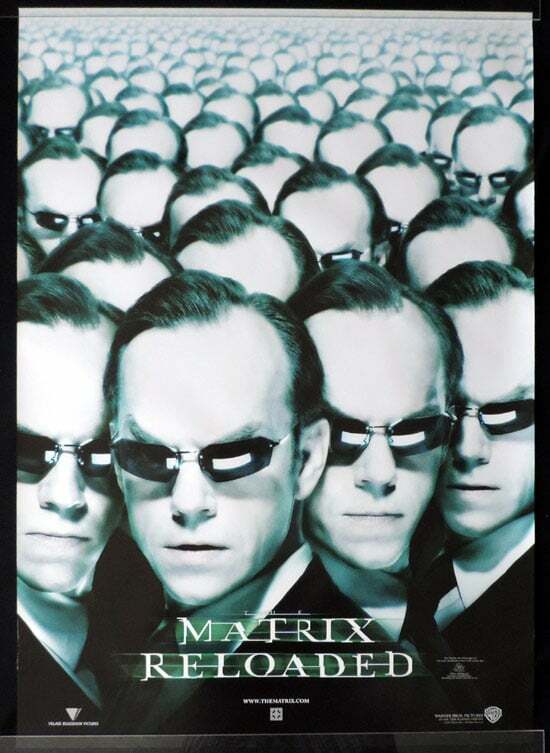 Agent Smith is the program in Matrix to police the people of Matrix. Smith is the leader of his other colleagues. He hates humans and also wants the destruction of everything and here, everything means everything. These were the most important characters in the movie series. So, after the boring character intro, we are here, in my favorite part, the fan theories. Yes, you read it absolutely right. 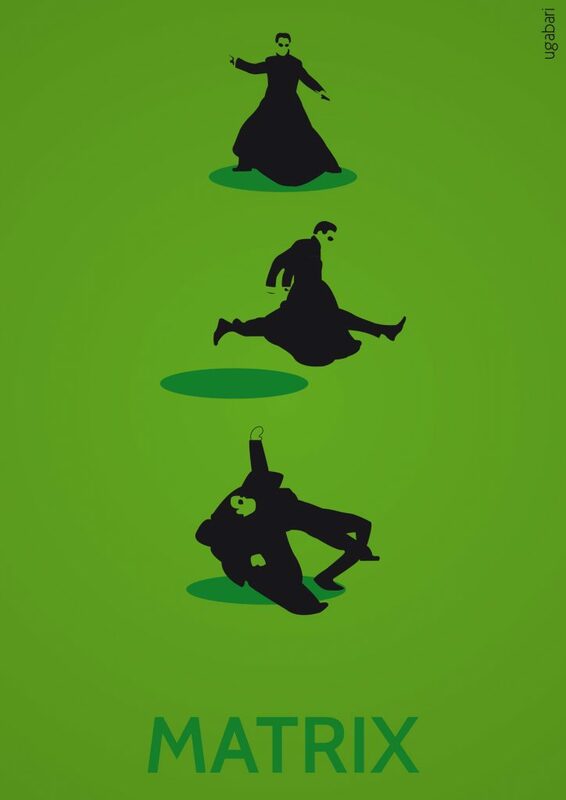 Star Freaking Wars is somehow related to The Matrix. In Star Wars: Attack Of The Clones, there is a scene where Anakin is in a bar like a place and a boy ask him to buy death sticks and then a lady in the red dress appears and give Anakin a seductive look to which Anakin does not respond and finish his drink. 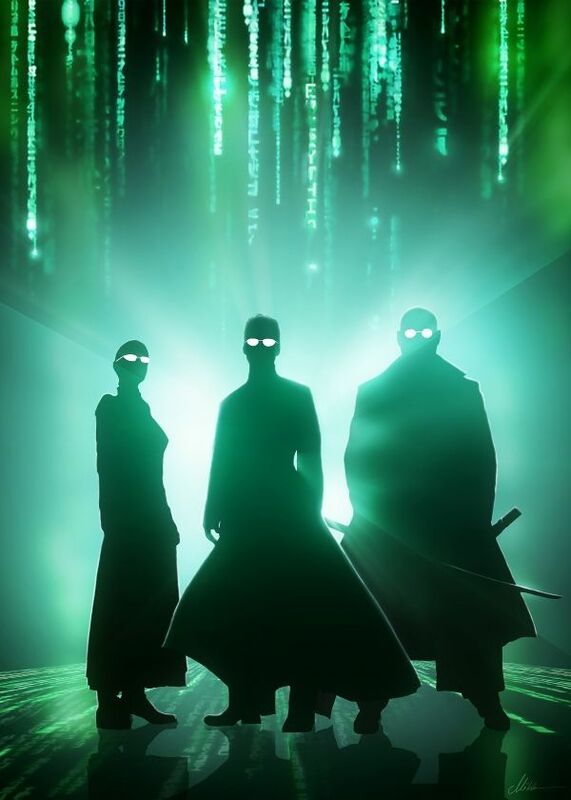 In the matrix also, there is a scene in which a boy named Mouse meet Neo and a girl in the red dress appears, for which Neo says that he created her to distract newbies. Guess what? Both, the boy and the girl are the same actors which appeared in Star Wars. 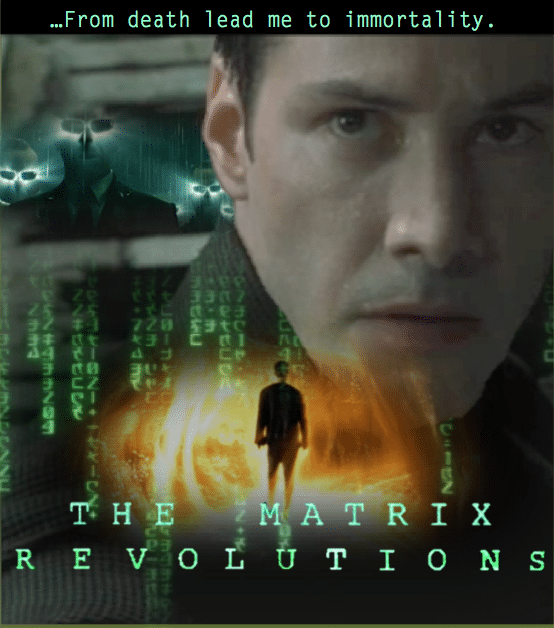 So, it could be possible that Star Wars is another Matrix-like world which is hidden and buried in the Matrix itself. Moreover, there were two glasses of drinks in front of Anakin, one was red and the other one was blue, and Anakin chose the blue one. The source of this information was BuzzFeed. I will provide the link to their article at the end of this post. Spoiler Alert: You Can Skip To the third theory as the second one will contain some spoilers. I’m writing this, not because I care about you, but it increases my word counts. LOL! 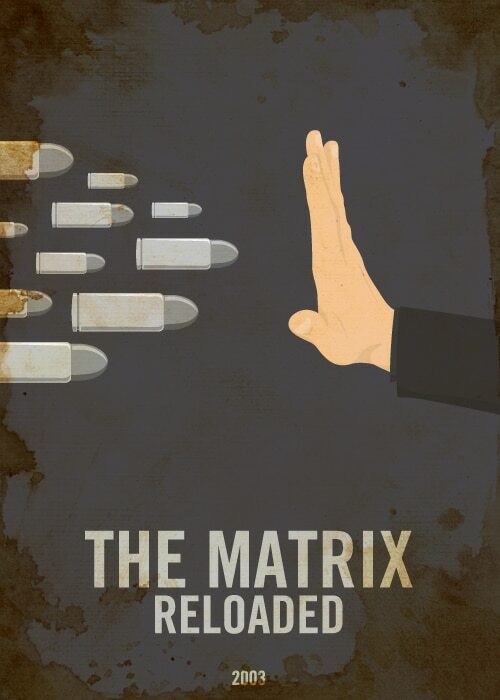 If you have watched the movie series, then you must remember the scene where Trinity gets shot and dies, but Neo saves by getting the bullet out by his own hands. There is a theory that Trinity dies on the spot as it is nearly impossible to resist the bullet. And every scene where Trinity appears after this incident is nothing but Neo’s own imagination. To support this theory, the explanation of Trinity’s change in behavior was given. Maybe, it’s true! Here is another “other movie” theory for the movie. 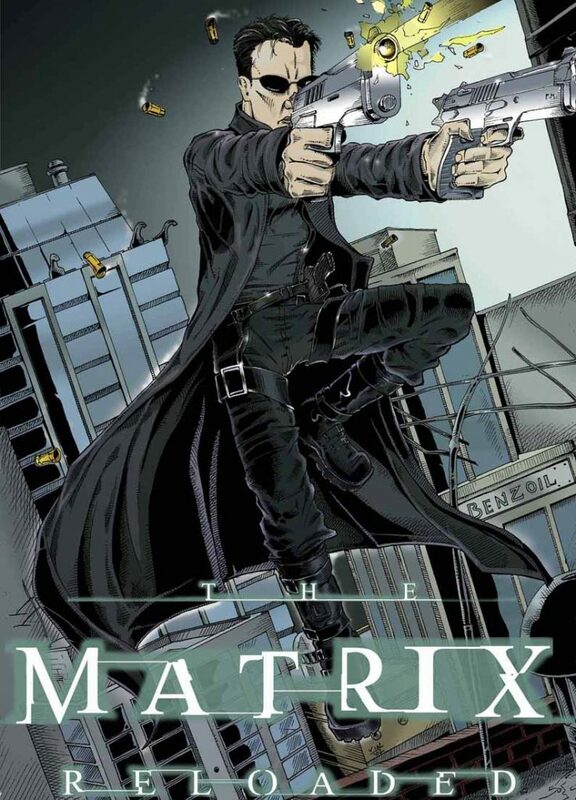 Neo is portrayed as a hard character with the seriousness he is always in style and can fight many boys at a time. 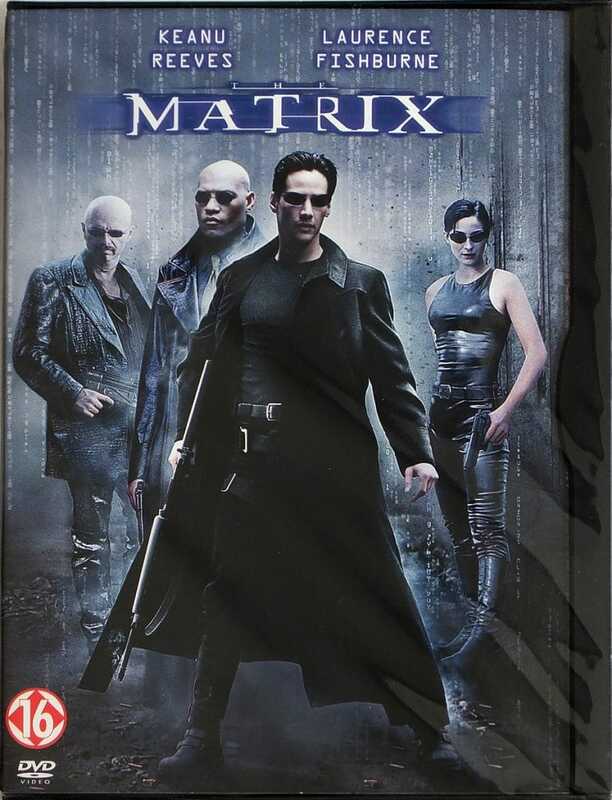 Played by Keanu Reeves. 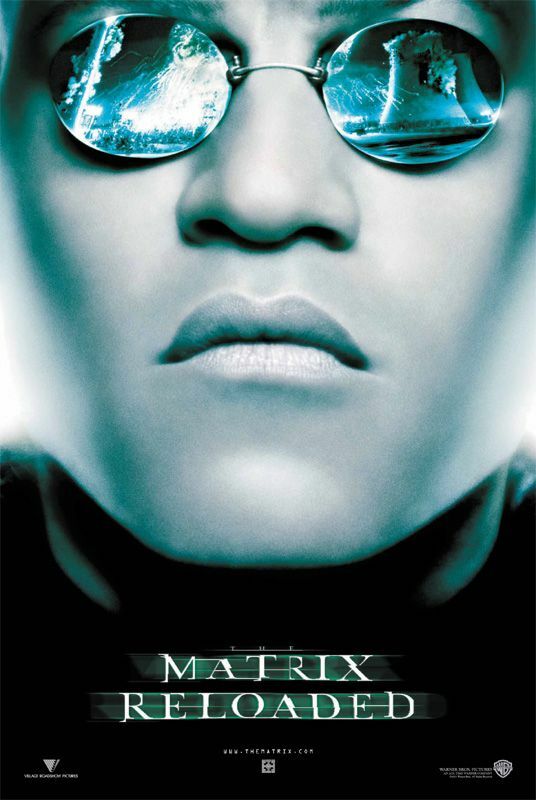 He is fascinated for black clothes too and mentored by Morpheus, played by Laurence Fishburne. In John Wick 2, John, played by Keanu Reeves, is a hard, serious and stylish boy, mentored by Bowery King, played by Laurence Fishburne. John fights tons of man at one time. (Feeling like I wrote it before. Déjà vu? Or fact?) If you still think you paid for John Wick 2, then wake up my friend! Let’s see some facts about the movie now! 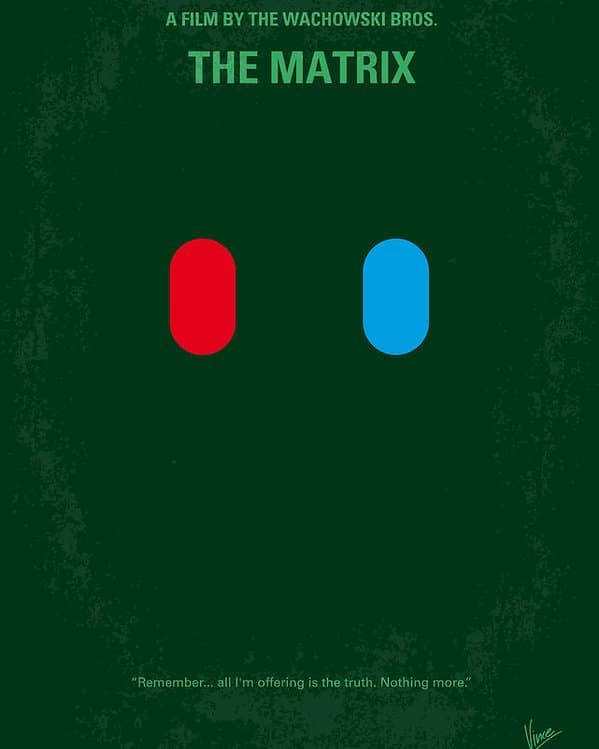 The blue cannot be seen in the exterior shots of the movie, as the makers want to make the Matrix look more grim and gloomy. 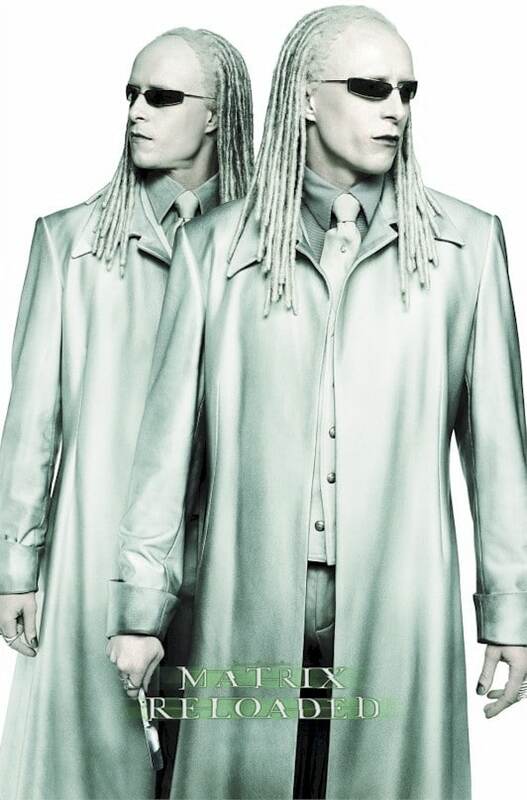 A three-lane, 1.4-mile long highway was made exclusively for the chase scene in The Matrix Reloaded. After the shoot, the highway was fully destroyed along with many GM cars. 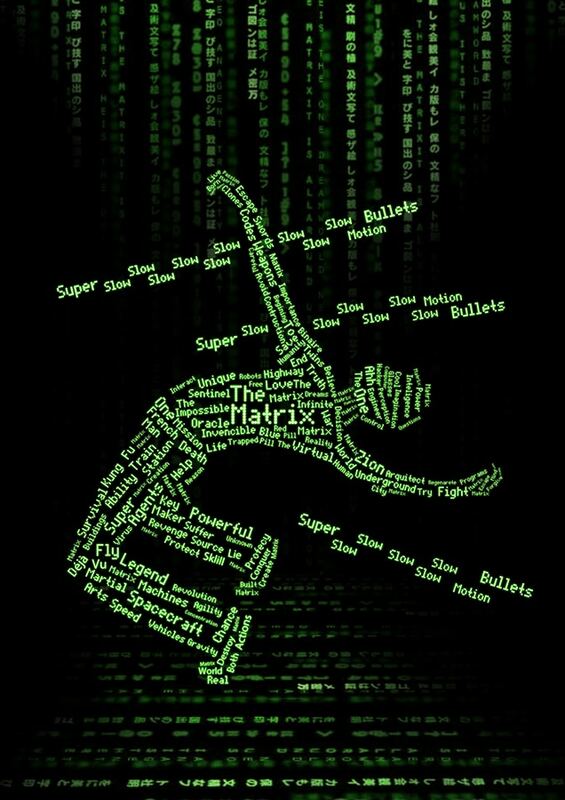 Just after 2 years of release of The matrix, more than 20 different movies featured the spoof of the bullet dodging scene from The Matrix. 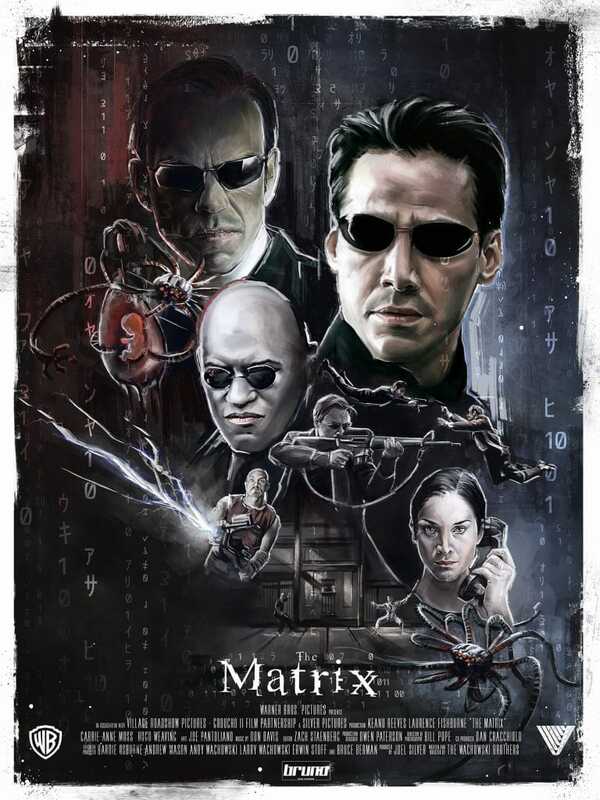 Before the beginning of the shoot, Keanu Reeves was going through a neck and spine surgery, which was slowly paralyzing his legs. That is why his character didn’t kick much in the movie. At the time before release, many products including promotional poster were being stolen. This became a big problem that they had to use code words for their poster, which resulted in cinemas thinking they didn’t get the posters and using them at the last minute. So, don’t steal posters, download them from our website for free instead. There are more amazing facts to come, continue reading. The movie project was almost shut down at the helicopter shot. Makers didn’t know that the area of shooting was a helicopter restricted area. They had to change the law just because of this shot, as this one was a crucial shot for the movie. Actress Carrie Anne Moss, who played Trinity, twisted her Ankle during the shoot of the first installment but didn’t tell anyone fearing that they will replace her with another actoress. 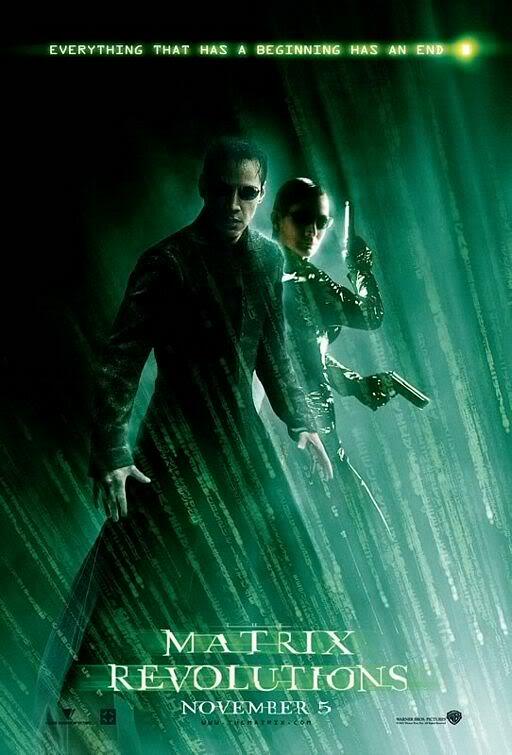 The opening action scene of the matrix took six months of training whereas just four days to shoot. All three parts of the movie contain at least one dance club type of scene. 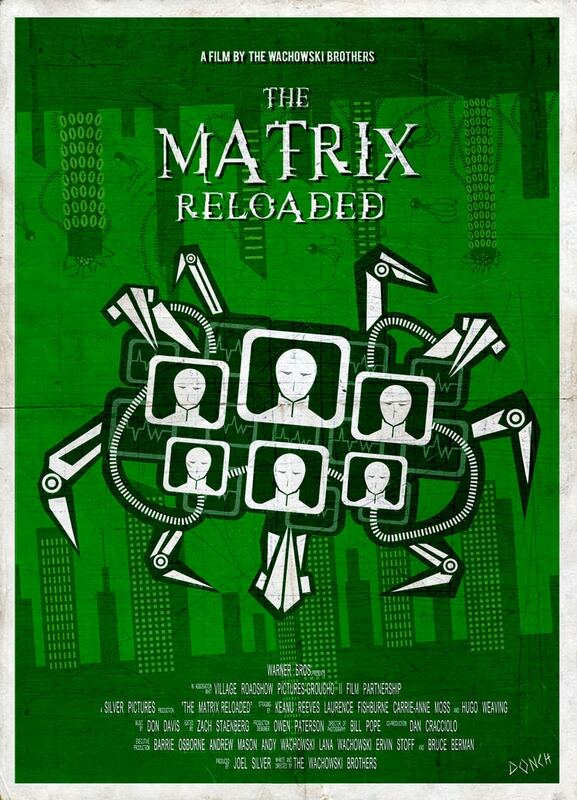 There is a documentary made just on the making of the of the movie, it was named “The Matrix Revisited”. It is available on YouTube to watch. 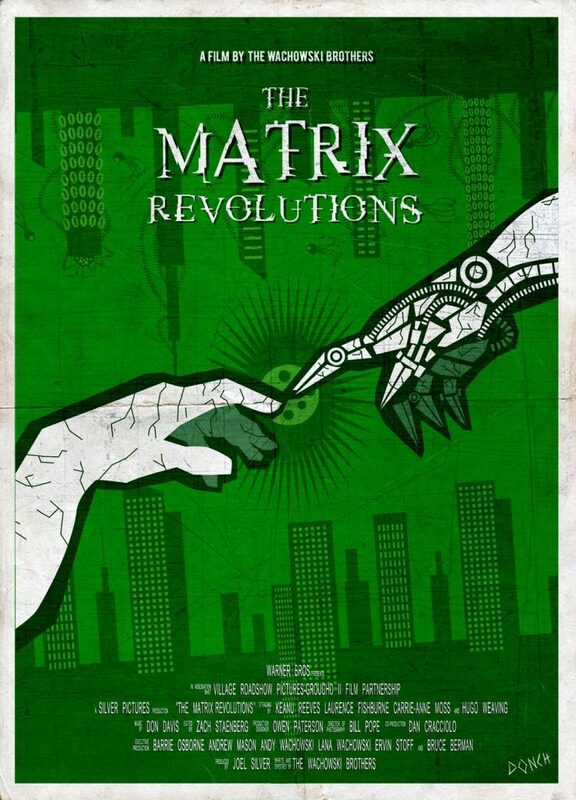 Elon Musk, one of the most famous and revolutionize person in the tech industry, think that we are already living in the world of Matrix. According to Musk, if we see through thousands of years, keeping in mind the fact mentioned above by him, we will have the ability to make video games so real that we will not be able to tell the difference between the real world and the video games. Even, Musk believes that we are most likely to already living in a computer simulation world. Maybe! Comment below if you think the same. 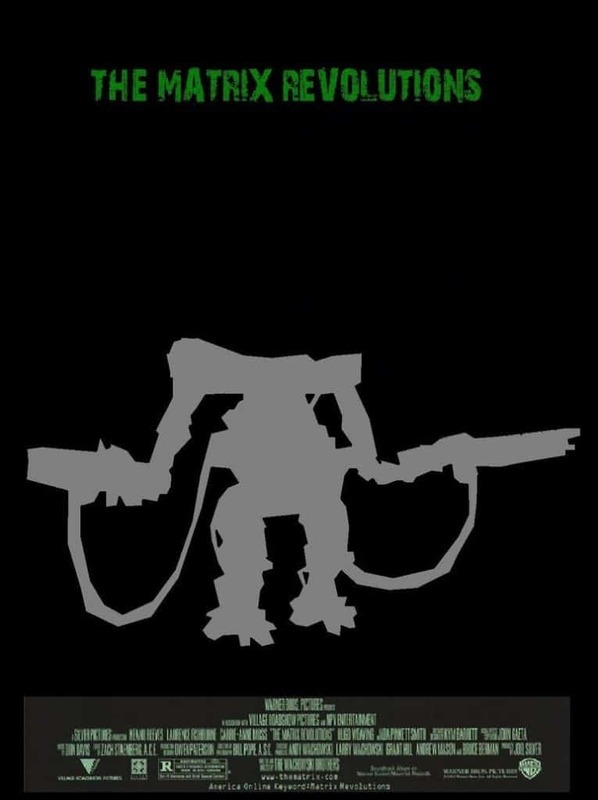 Now, to relax your mind from these things, here are some bonus poster for you. 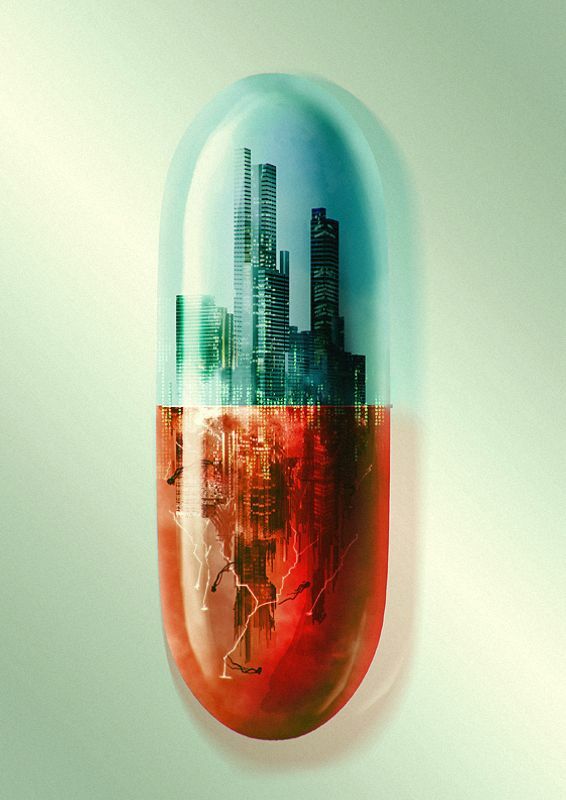 The movie absolutely worth watching, as its, kind of, tells our future. We already are into technology so much, so we need to learn techniques to fight them. 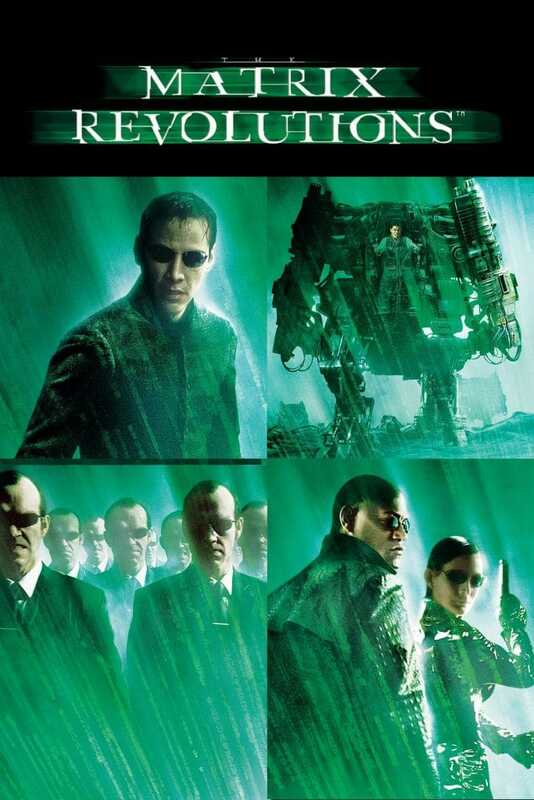 The movie is full of action, and science fiction along with hacking, so everyone will enjoy this movie series. 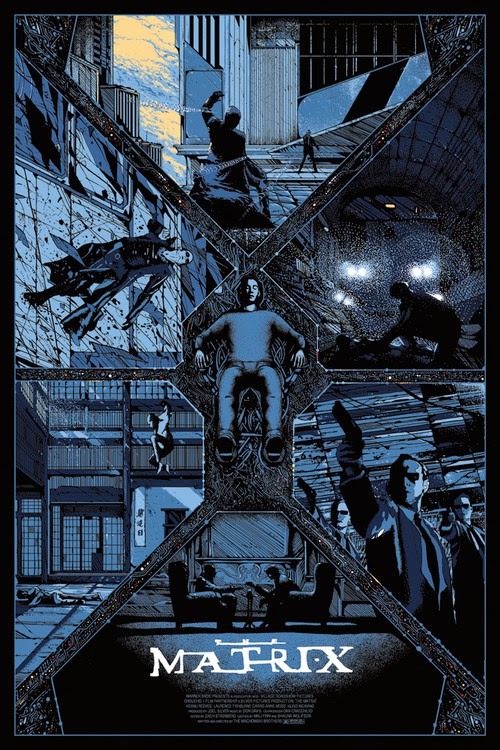 Everyone also enjoys the poster which is absolutely free and amazing at the same time to download and paste them on your walls. So, share this post with your friends, and bookmark this website for more upcoming movies’ and TV shows’ posters. 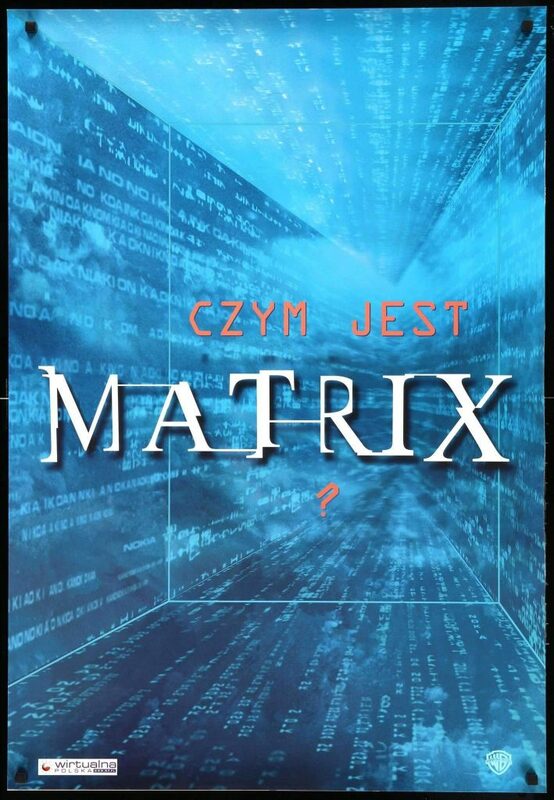 There is a theory saying that Matrix was the second level of simulation, and machines created it in case of humans get to know about simulation. 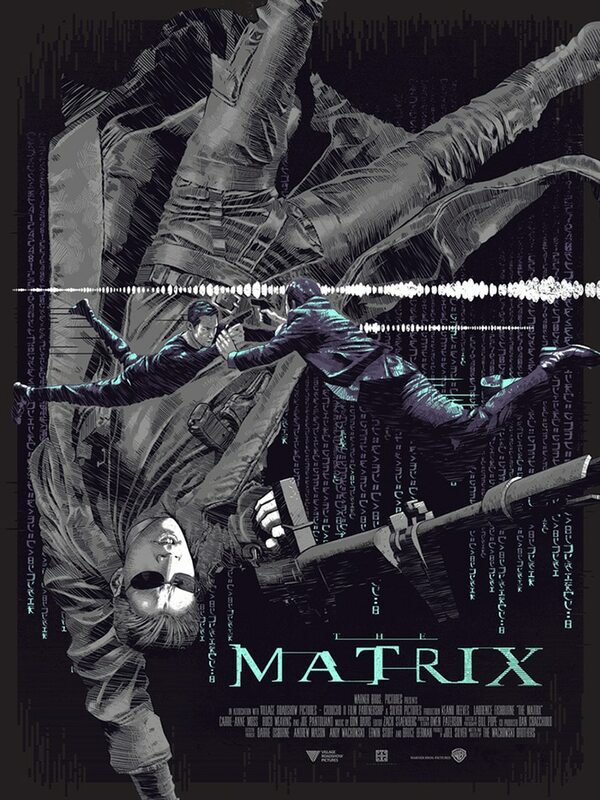 To support this theory, the explanation about Neo having powers outside the Matrix is given, which is somehow true, as for how could Neo bends the laws outside the Matrix. 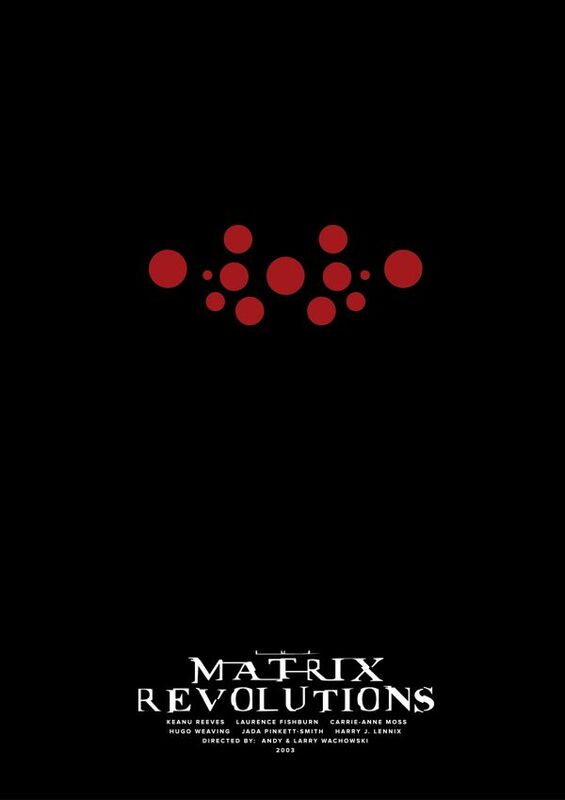 But if this is true, then it is also that Neo knows about this and for some reason don’t want to reveal it, as he can have powers only if he knows about the second layer of Matrix. Uff, that was a tough mental exercise. Bye!